Episode 22 of the Privateer Press Primecast has arrived! Join co-hosts Simon Berman and Will Shick as they interview fellow staffers at Privateer HQ. Will begins by interviewing Organized Play Developer, Will Hungerford, about the upcoming release event for HORDES: Devastation. Seacat Speaks returns after a one episode hiatus as Doug Seacat discusses the nitty gritty of life in the Skorne Empire and fields a curveball question at the end. Finally, Privateer founder and Chief Creative Officer, Matt Wilson, joins the Primecast to field 20 Questions from Twitter. James steps in to host and make Jerry, Isaac, and Nazca Games' Emerson brainstorm random designs! On this episode of Beyond Kalidasia, I discuss the major change that Kalidasia Fleet Commander went through during its Beta phase and why I made those changes. This is another episode packed with content! 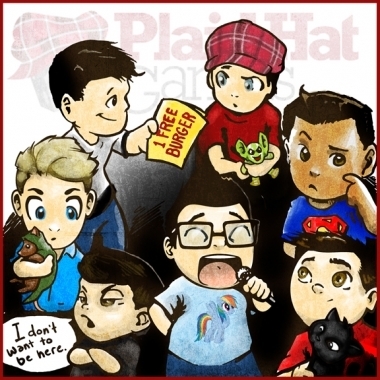 Jeff & Jordan are back with episode 60! But we also have Anime Don with us, and Sarah & Will return with another Brick Breakdown! 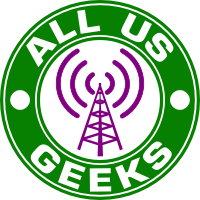 The Geeks have started using Mixlr to live stream the episodes! They also review Dead Men Tell No Tales, from Minion Games! On the last episode of the Epic Gaming Night podcast they interviewed Josh lead developer at Grayfox games! And talked about his work in the development of champions of Midgard! 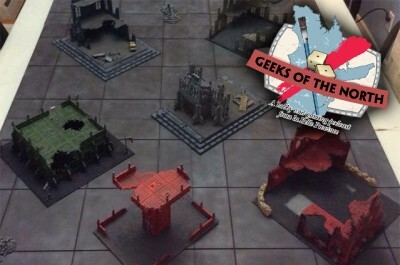 In this episode, Paul, Antoine and Steve talk about all the usual stuff, than have a chat about one of the founding stone of tabletop wargaming: the table and play surface itself. So sit back, relax, grab a paintbrush and enjoy the show!